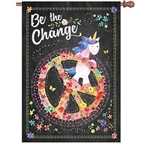 In this section, you will find wonderful flags of dogs and cats, folk style and inspirational flags, back to school designs along with John Deere tractors and many other subjects. Angel Nativity Decorative Flag - Garden 12" x 18"
Angel Nativity Decorative Flag - Standard 28" x 40"
Baby Girl Decorative Flag - Standard Size ON SALE! 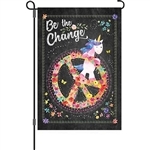 Bless Our Home Decorative Flag - Garden 12" x 18"
Bless Our Home Decorative Flag - Standard 28" x 40"
Bless This Home Decorative Flag - Garden 12" x 18"
Bless This Home Decorative Flag - Standard 28" x 40"